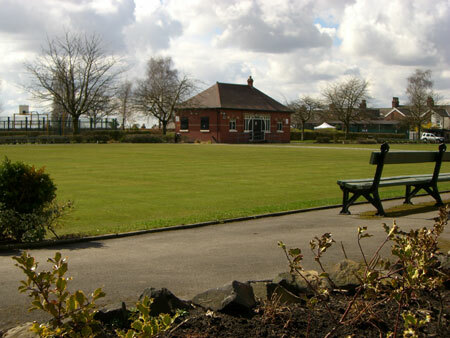 Heaton Norris Park is in an ideal location to provide a central focus for the local community. Its central location in the town provides shoppers with a green retreat within easy reach of the town centre. The parks elevated position gives stunning views of the Stockport town centre skyline and of the Cheshire plain. During the Munich crisis of 1938 large trenches were dug in the park in preparation for possible air raids.